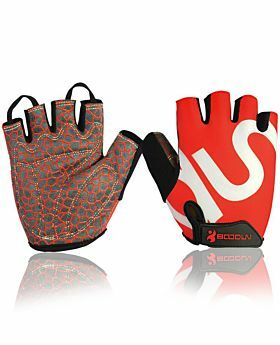 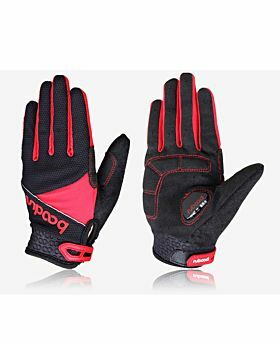 BIKING GLOVES: Palm use wear-resistant microfiber cloth, built-in damping SBR good Antiskid effect, 5mm transparent silicone safe environment Mountain Bike Gloves. 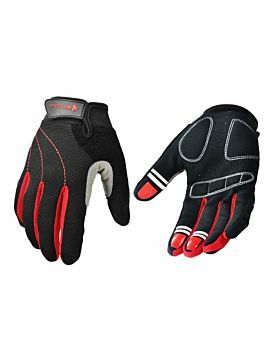 MORE FLEXIBLE: Reflective driving served as a warning at night, adjustable velcro wearing convenient, cotton terry cloth: sweat-absorbent breathable and keeping hands dry. 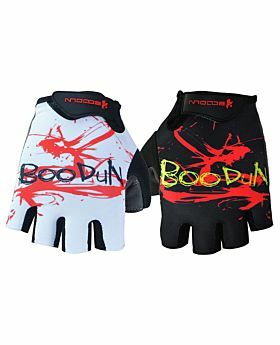 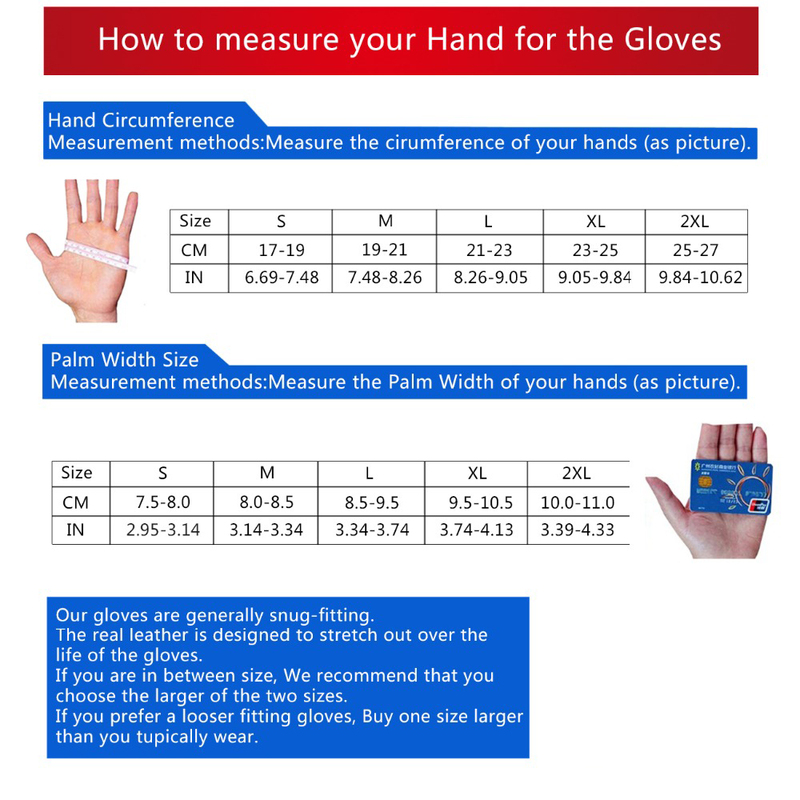 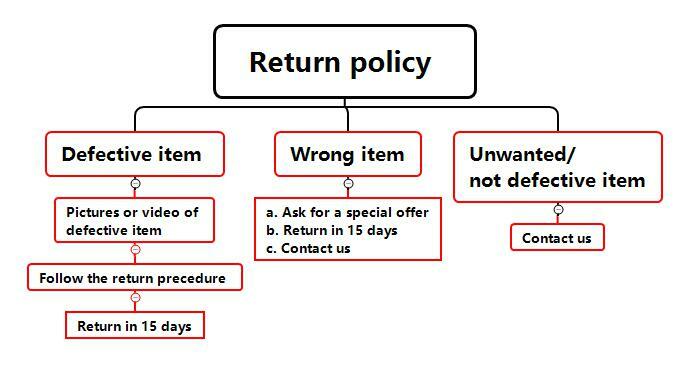 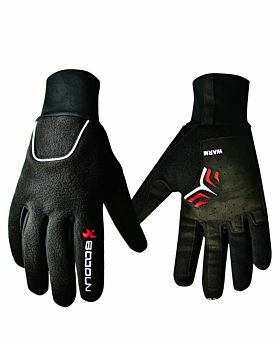 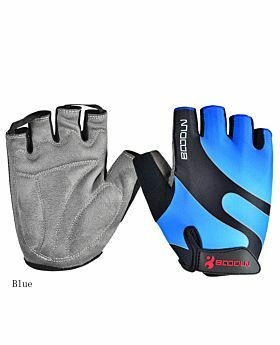 BEST FITS FOR outdoor sports fitness bicycle driving riding hiking mountain climbing training Running Gloves.